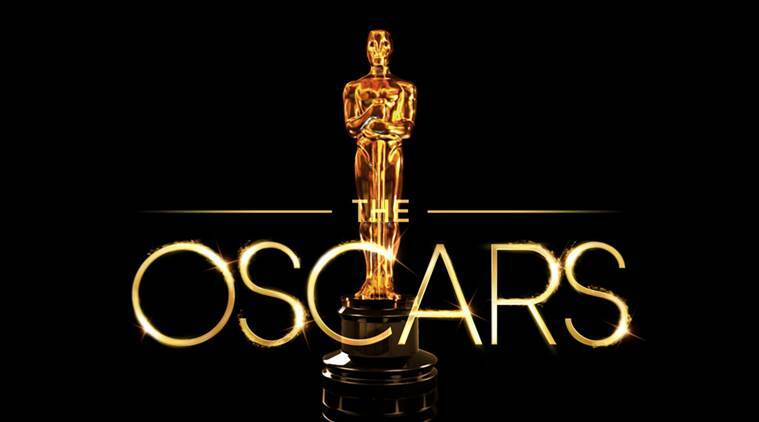 HOLLYWOOD – The countdown to the 91st Academy Awards (also known popularly as the Oscars) begins. Sunday sees Jimmy Kimmel host the 90th Academy Awards but here at the Studio Exec we’re already looking forward to the next edition. The 91st edition of the Academy Awards look like being the most competitive ever. A real make or break year. Meryl Streep, Denzel Washington and Tom Hanks are joined in the acting categories by Sting and Kevin James in what has turned out to be a genuinely surprising year. The new Tarantino movie Once Upon a Time in Hollywood might see the famed director get his hands on a Best Picture for the first time. Though some claim that his killing of Leonardo di Caprio might go against him. To be fair, Quentin didn’t force him to fly that helicopter in Mexico. Woody Allen’s collaboration with Roman Polanski – Thank God for Little Girls – was the surprise entrant in the Foreign Language category, his first French language film where it’ll compete with Michael Haneke’s Eine Kliene Nacht Musik – which translates as You Are All a Bunch of Shitting Bastards. As for Best Picture, Guillermo del Toro must certainly be in the running with his Splash reboot and George Lucas for Button Pants. There’s also bound to be the now traditional mix up at the end. Hashtag hilarious. The Oscars are on Sunday. In the article was mentioned, who is actually one of the most known half – polish movie directors in the whole world. Almost that popular is also are polish artist Andrzej Wajda who has unfortunatelly passed away.